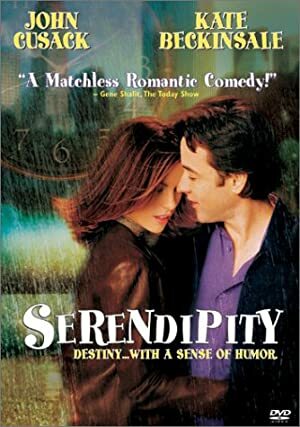 Peter Chelsom is a British actor who was born on April 20, 1956. The Space Between Us (2017) and Hector And The Search For Happiness (2014) are some movies in Peter Chelsom's recent filmography. As of 2018, Peter Chelsom has contributed to about 13 movies. 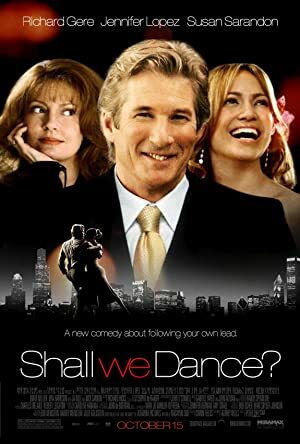 Some of the most recent Peter Chelsom movies include The Space Between Us, Hector And The Search For Happiness, and Hannah Montana: The Movie. The Space Between Us was released in 2017. 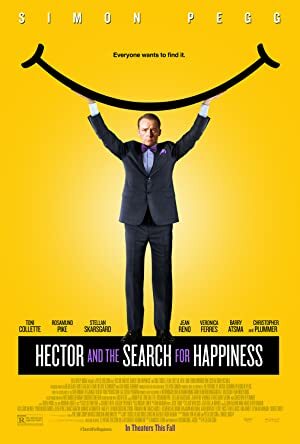 Hector And The Search For Happiness was released in 2014. 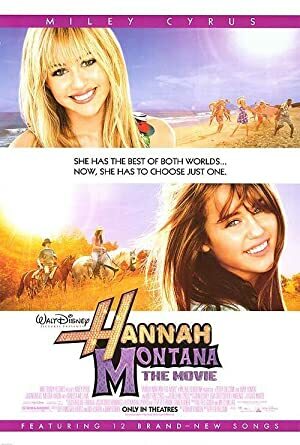 Hannah Montana: The Movie was released in 2009.